Many wrappers just don't like wearing gloves all the time. They're a pain when grabbing a small piece of vinyl and impossible to change knife blades. 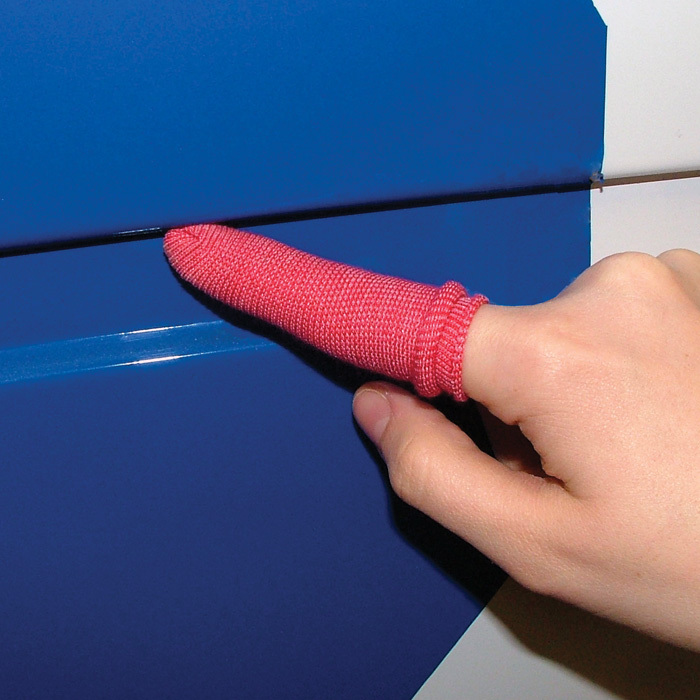 The WrapFinger is the perfect solution. Cover one or two fingers and you're ready to go.